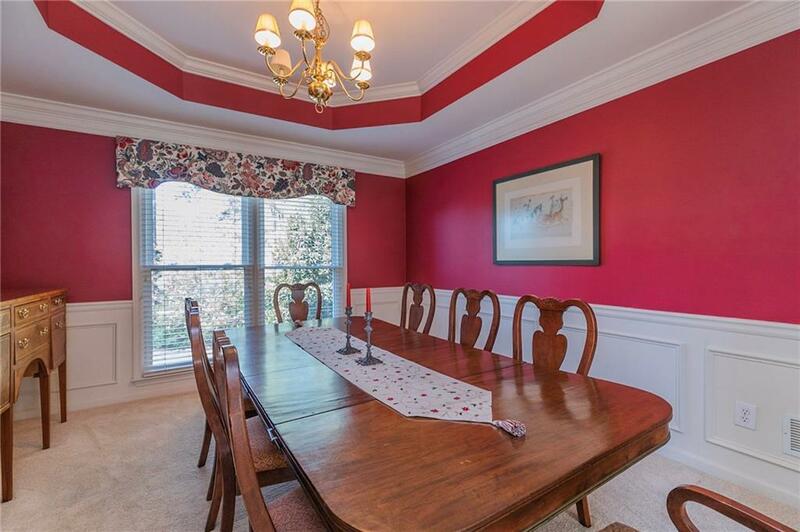 Charming 5 BR home in the heart of Alpharetta. 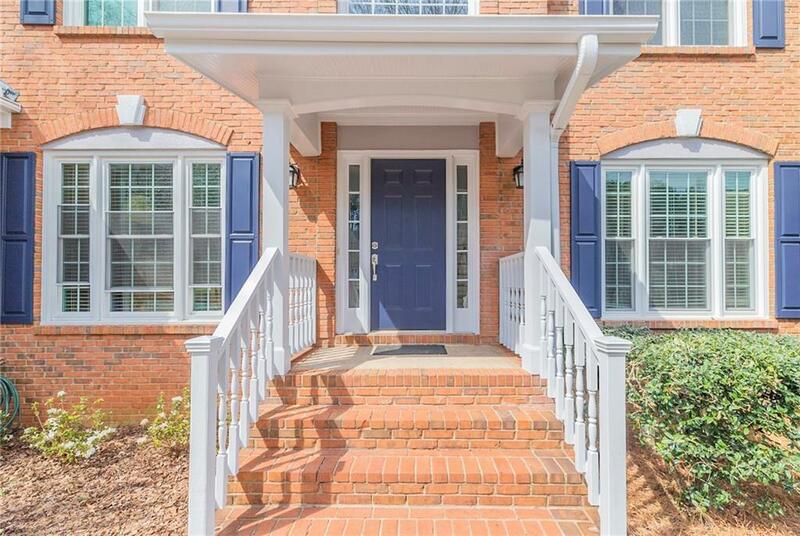 2 story foyer welcomes you to spacious floor plan featuring office, living & dining rooms. Bright white island kitchen opens to fireside great room & sunroom overlooking large flat landscaped & fenced backyard. 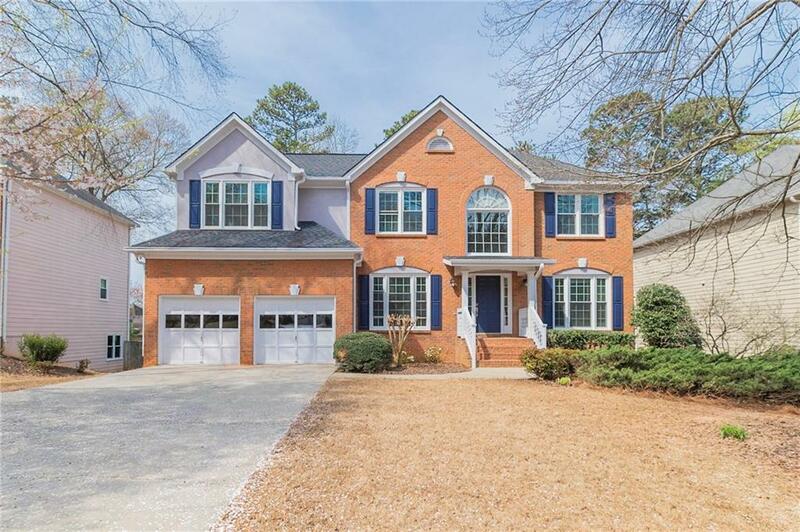 Step upstairs to master suite with large spa bathroom & custom cabinets + 3 addl bedrooms & full bath. 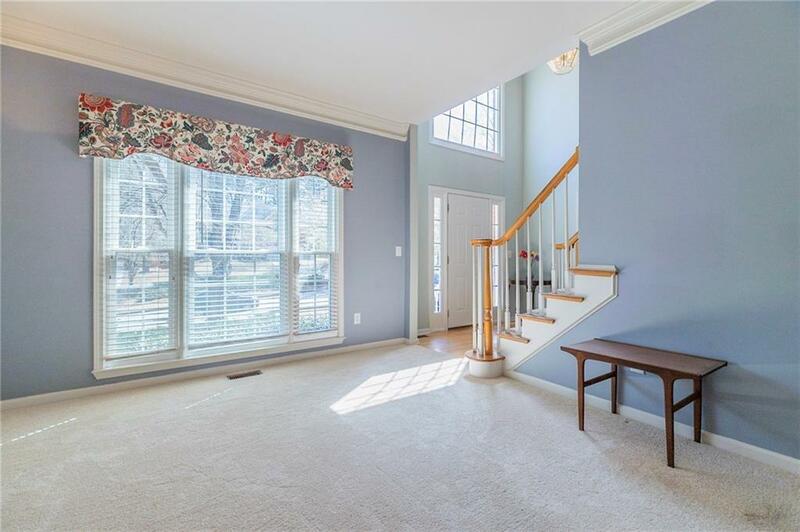 Fully finished basement with bed & full bath, workshop, wine rack storage & family room. Step outside to the perfect man cave retreat. Upgraded roof, HVAC & windows. Zoned to the top schools. Swim/tennis amenities.